Lowes Creek County Park, located in the Town of Washington on S. Lowes Creek Road has recently been expanded in order to welcome mountain bikers to the area. 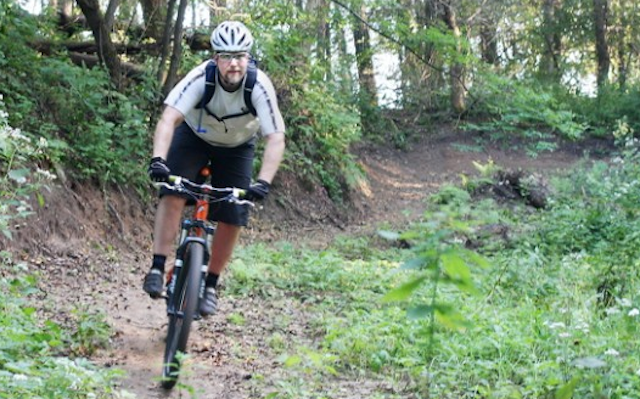 At Lowes Creek you will find a variety of trails for every level of rider, from beginner to advanced. The trails include approximately 5 miles of the double-track cross country ski system and 8 miles of technical singletrack. The newly developed singletrack trails take the rider to all four corners of the park by winding through pine tree forests, crossing creek beds, and cruising along ridge lines. 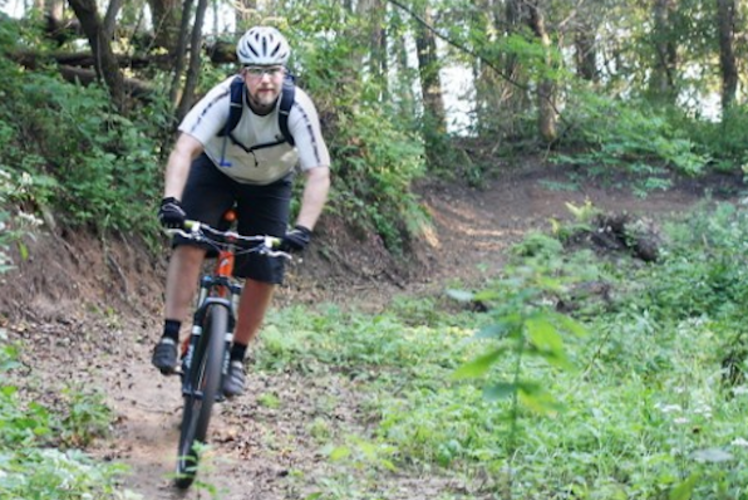 All of the trails at Lowes Creek are multi-use so they appeal to trail runners, walkers, and mountain bikers. Helmets are recommended and a parking pass is required. For more information, visit the Eau Claire County Parks website or the Chippewa Off Road Bike Association website.